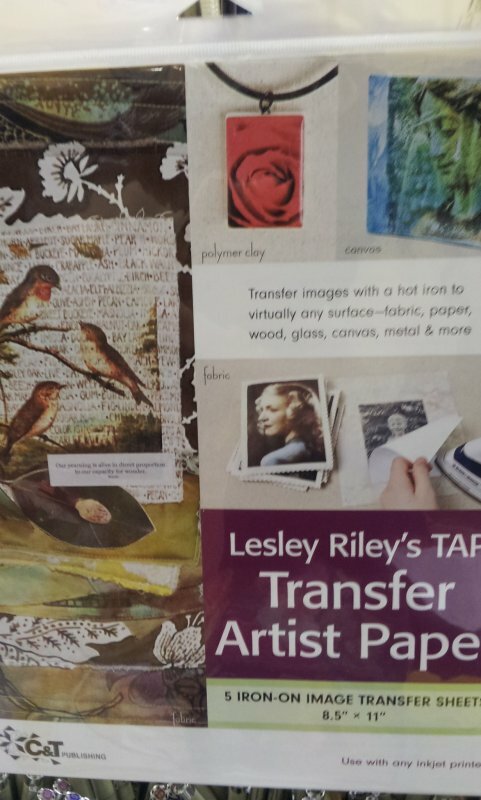 Fiber Arts > Transfer Artist Paper - 5 pack, 8 1/2" x 11"
Transfer Artist Paper - Iron-On image Transfer sheets. 8-1/2in x 11in. Inkjet print, paint, stamp, or draw images onto TAP. Iron on to virtually any surface. Transfer's images are crisp and colorfast. Washable and crack-resistant on fabric. Each package includes free bonus sheet of Silicone Release paper.